The new edition of the Width of a Post podcast is now available to listen to. 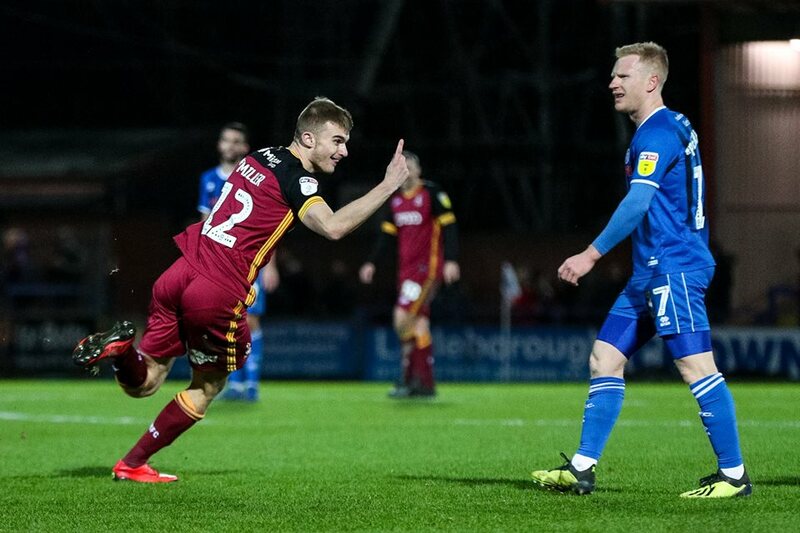 After an eventful January on and off the field, Jason McKeown and Tim Penfold discuss the transfer window ins and outs, review recent performances, and reflect on the atmosphere around Valley Parade and amongst supporters. In tribute to David Ball’s 96th minute winner against Shrewsbury last week, readers have helped us to look back on greatest late Bradford City goals of all time – from Gordon Watson to Barry Conlon! ‹ Is this the squad that will keep Bradford City in League One?